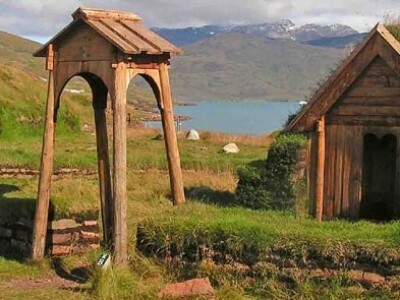 Learn the history of the arrival of Eric the Red to Greenland in 985. Inuit and viking reconstructions. 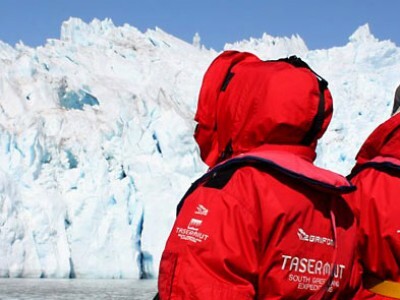 The Qooroq glacier is one of the most active of all Greenland. You're close ... Enjoy! 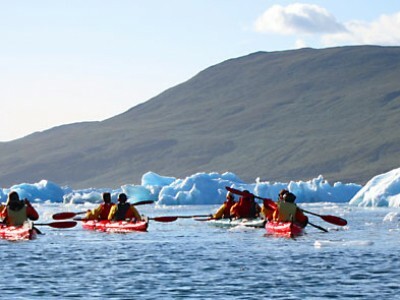 Are you in Narsarsuaq and would like to practice kayaking among icebergs? 2 hours (635 DKK/85 €). 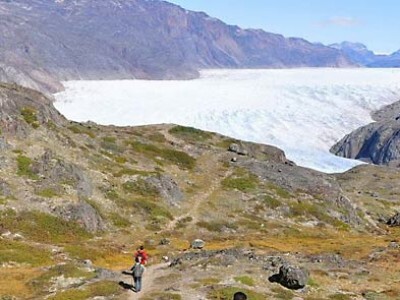 Narsarsuaq hike up to the perpetual ice... Enjoy a active day!